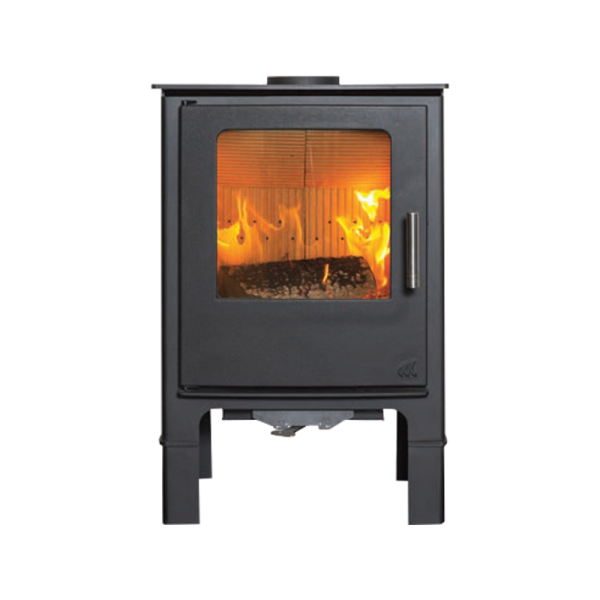 The Loxton logstore model has a robust cast iron door, the logstore adds height and physical presence to the stove and makes it ideal for a freestanding position. 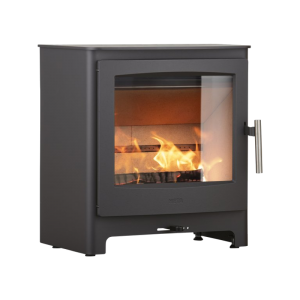 The logstore version mirrors the freestanding Loxton model ranges in terms of contemporary design, styling and build quality, but also offers ideal log storage. 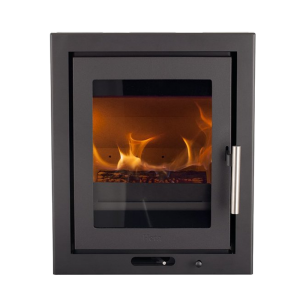 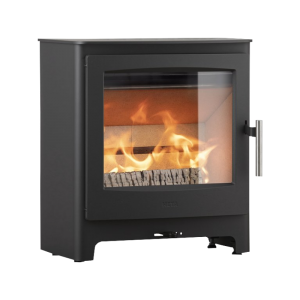 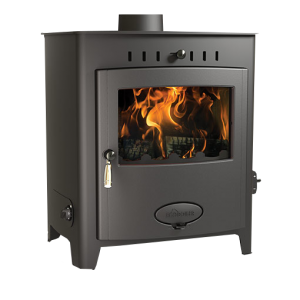 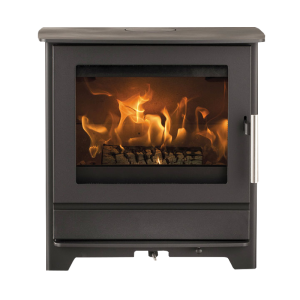 The Loxton has been built with efficiency in mind; its construction incorporates many of the latest techniques to ensure that your stove burns wood and smokeless fuels efficiently and cleanly. 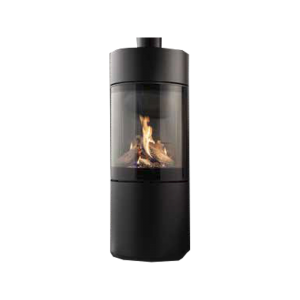 Its pre-heated secondary air wash not only washes over the glass to help keep it clean and free of deposits but also feeds air directly into the heart of the fire. 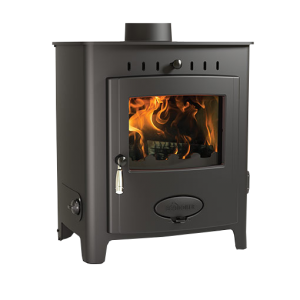 With these features, the Loxton logstore is a stunning stove ideal as a centre piece stove or placed simply in a large fireplace. 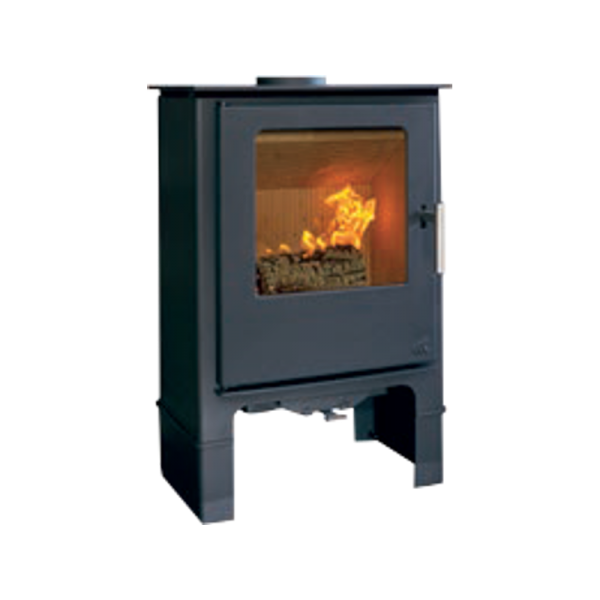 Logstore models are available in four models from 5kW to 10kW.